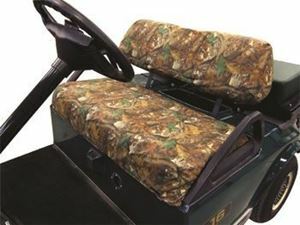 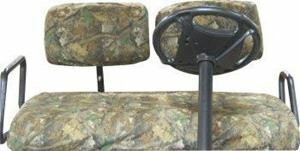 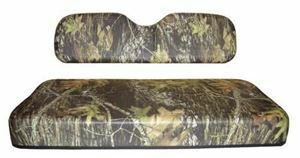 93460 Camo Enclosure. 4 sided. 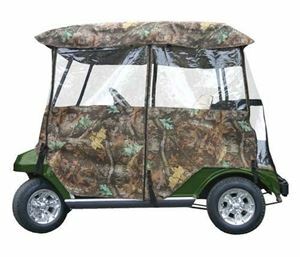 Fits select Club Car, Ezgo, Yamaha golf carts.